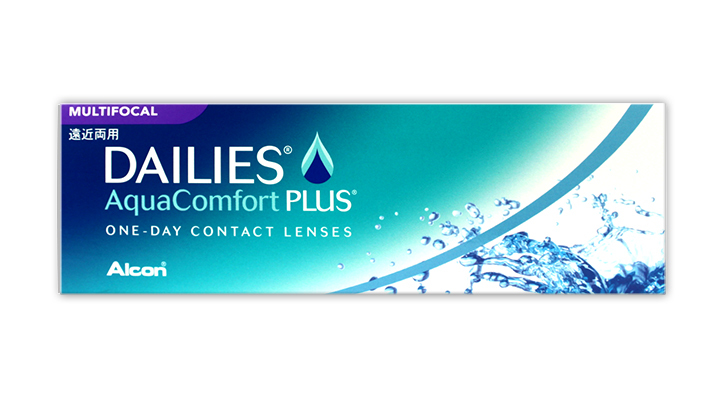 DAILIES® AquaComfort Plus® Multifocal Contact Lenses are designed for clarity at all distances and refreshing all-day comfort. It's time to throw away those reading glasses and experience the freedom of soft multifocal contact lenses. A full range of prescription strengths blends seamlessly for instant focus and smooth transitions across a wide range of distances. Whether it's reading a restaurant menu or your favorite book, you can start seeing comfortably again within arm's length, without eyestrain. And only DAILIES® AquaComfort Plus® brand contact lenses have blink-activated moisture for outstanding comfort throughout the day. Be the first to write an online review of Dailies Aquacomfort Plus Multifocal and share your thoughts on this product with other shoppers!